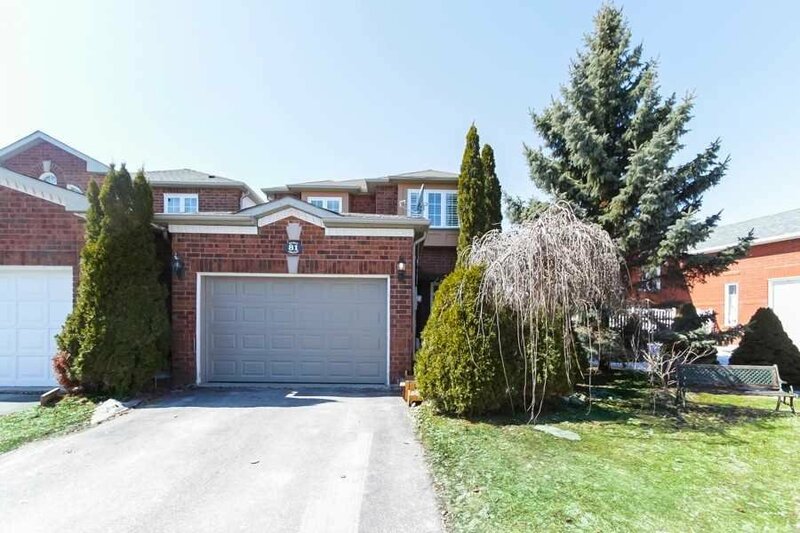 81 Rundle Cres, Barrie - 3 beds, 3 baths - For Sale | Prestige World Realty - Prestige World Realty Inc. 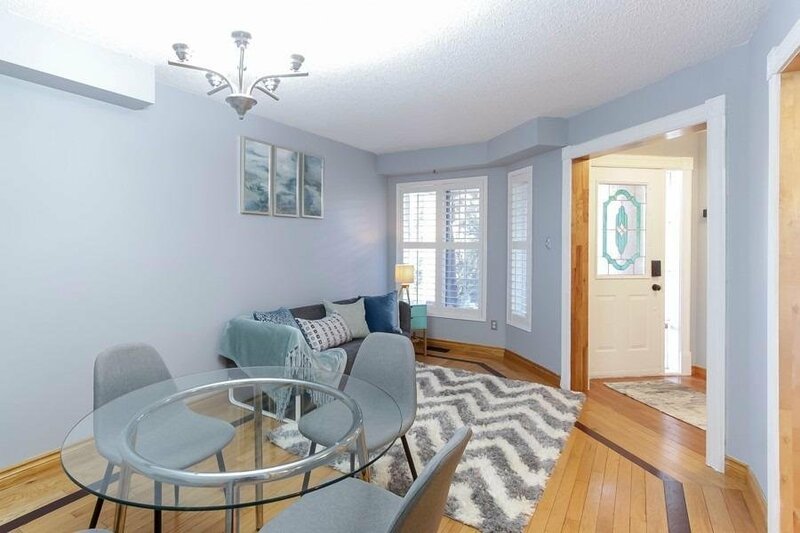 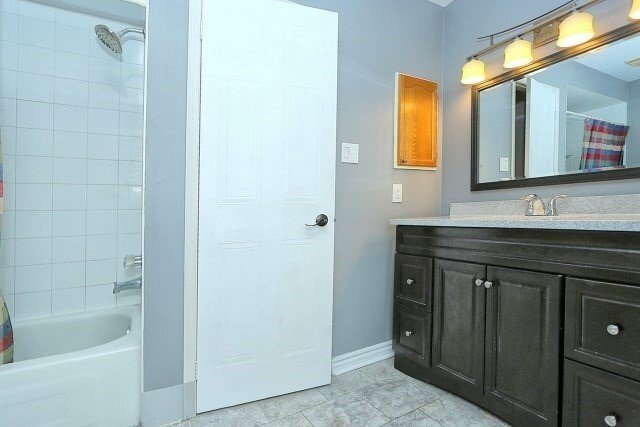 Opportunity Is Knocking At Desirable Fast Growing South West Barrie. 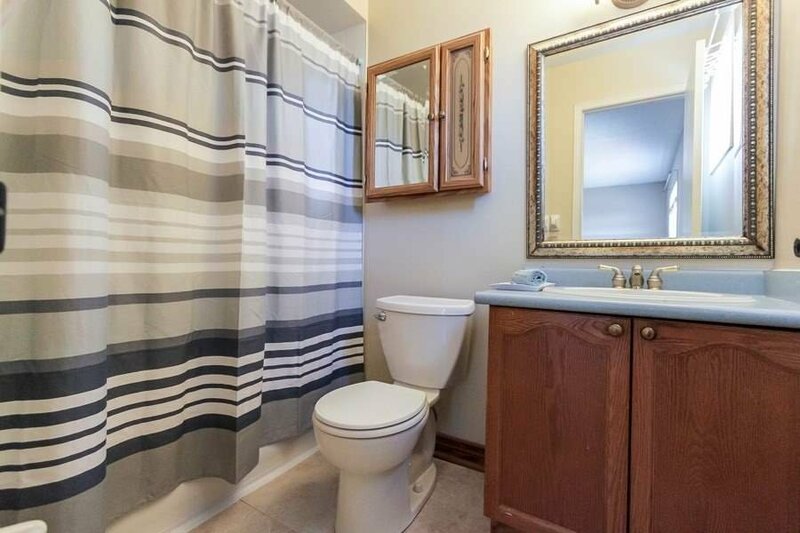 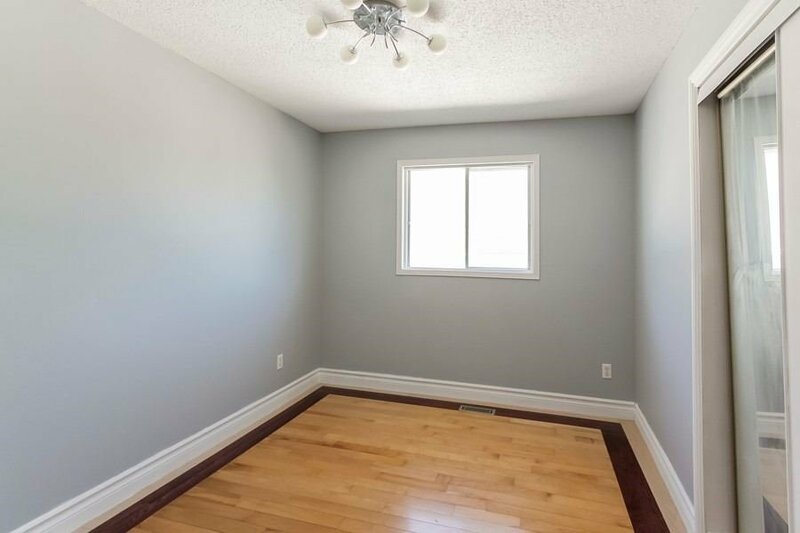 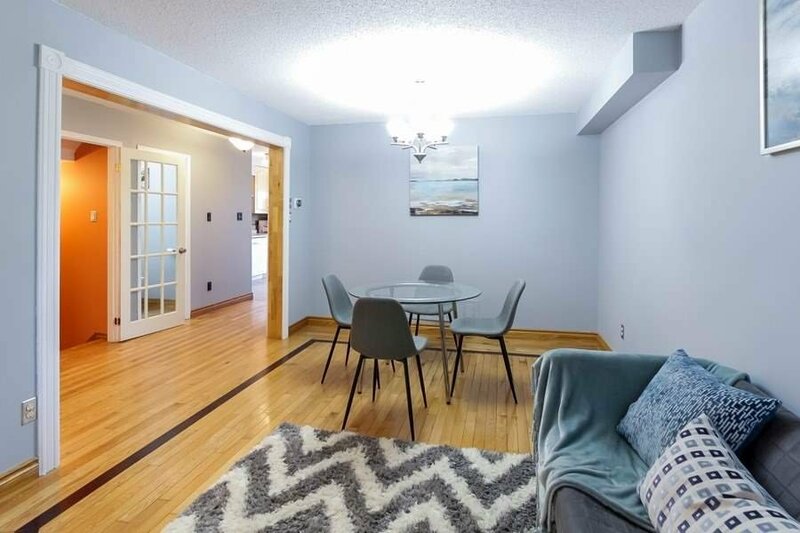 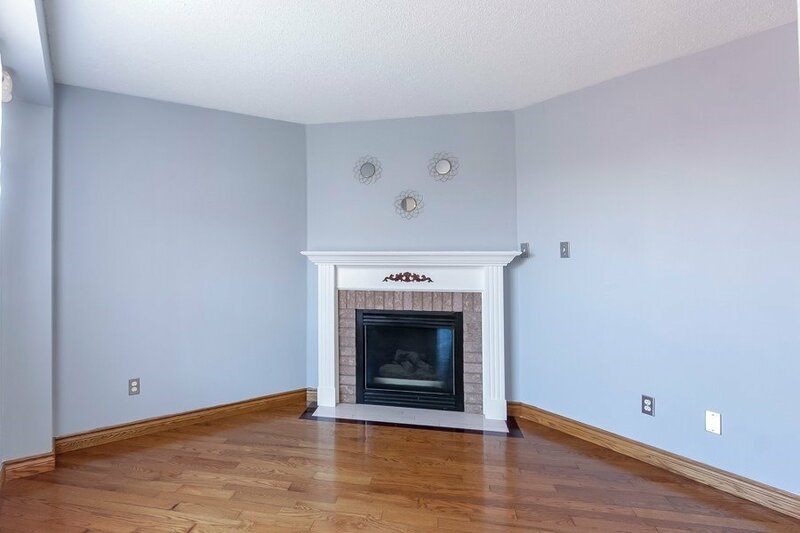 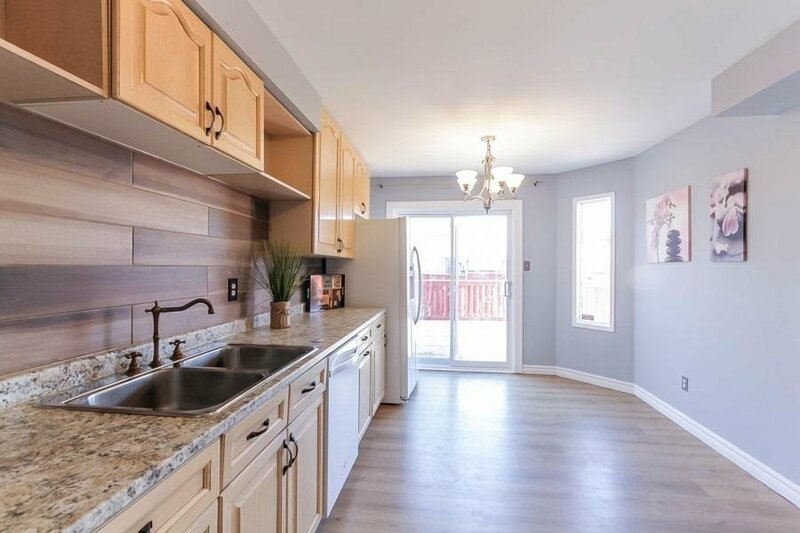 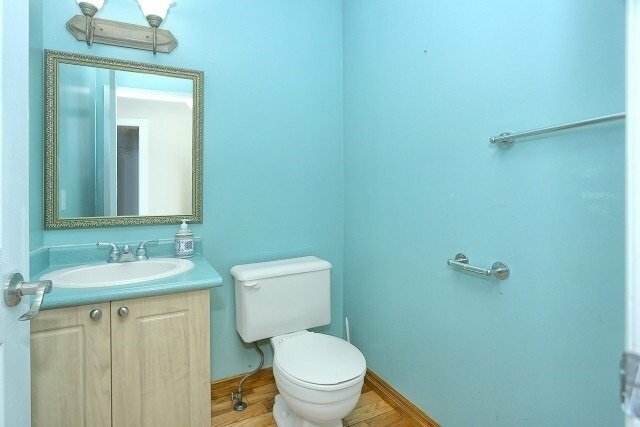 Fully Finished 3 Bdrm Home Offers Separate Living Area W/ Eat In Kitchen And Cozy Family Room With Gas Fireplace. 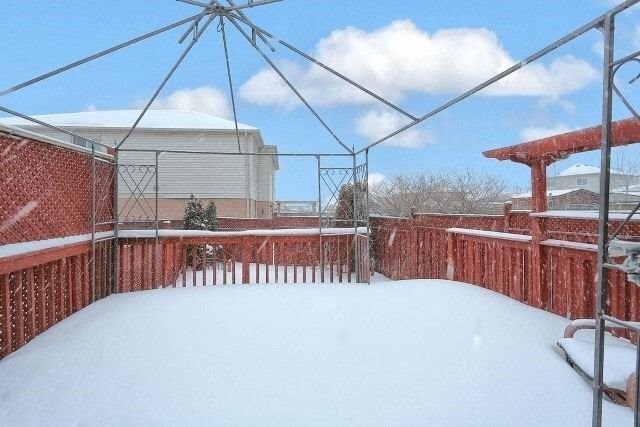 Fully Fenced Good Size Backyard With Deck. 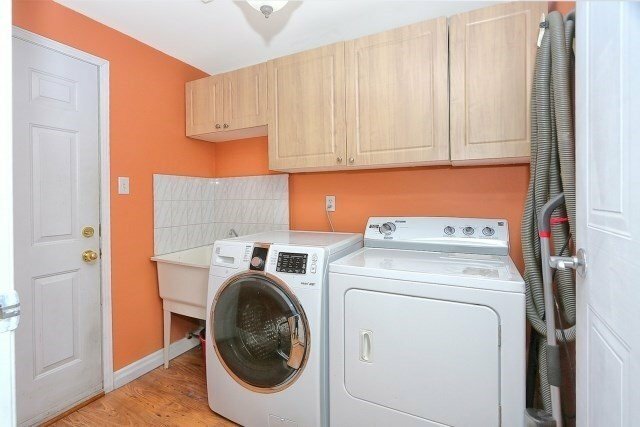 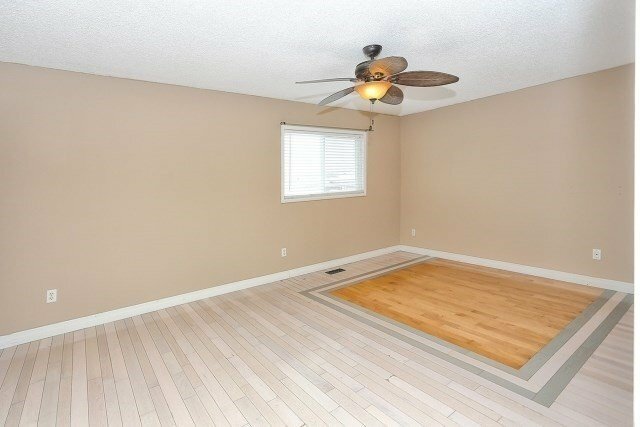 Oversized Garage W/Access To The House Through The Laundry On Main Floor. 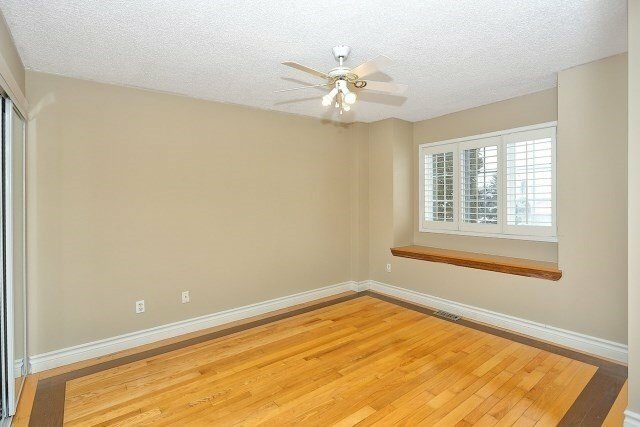 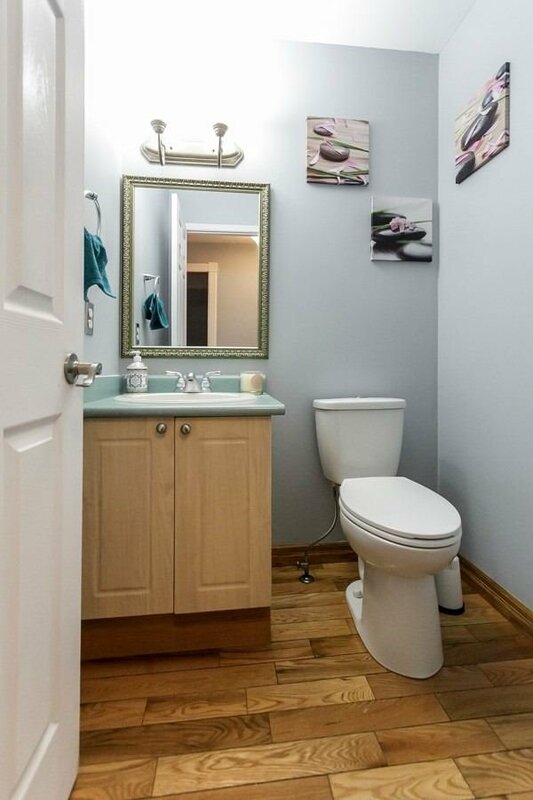 Upstairs Offers 3 Good Sized Bdrms, Master Bdrm W/Walk In Closet And Ensuite. 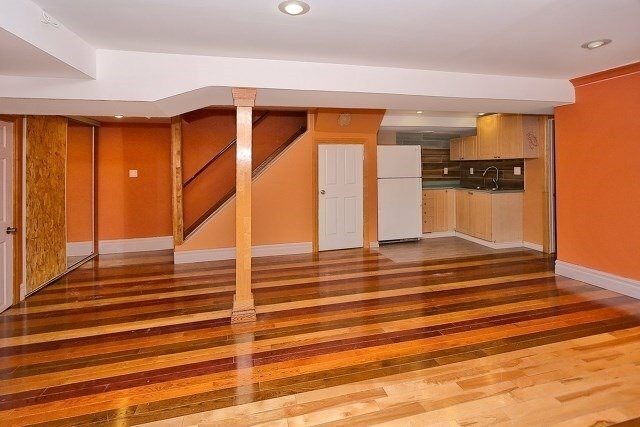 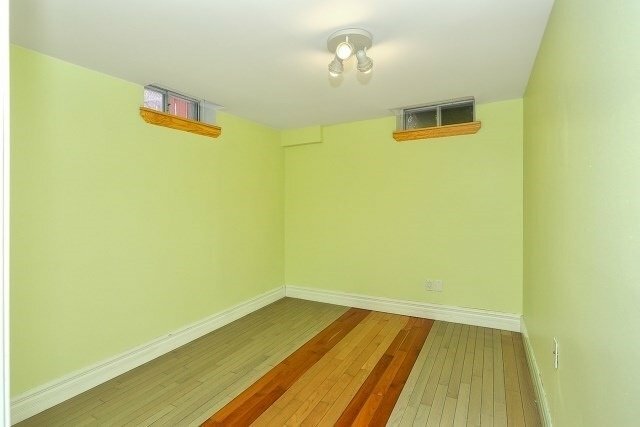 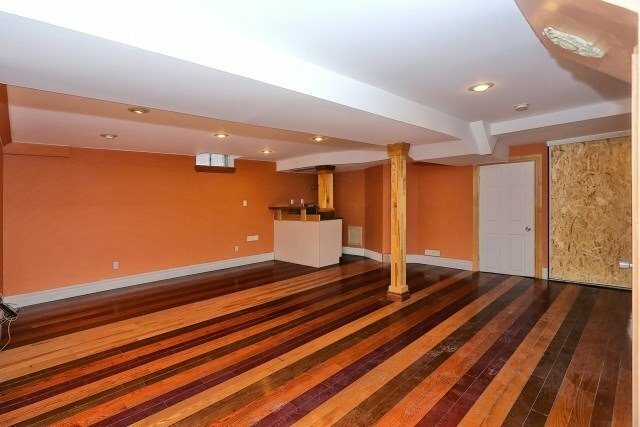 Fully Finished Basement With Addit. 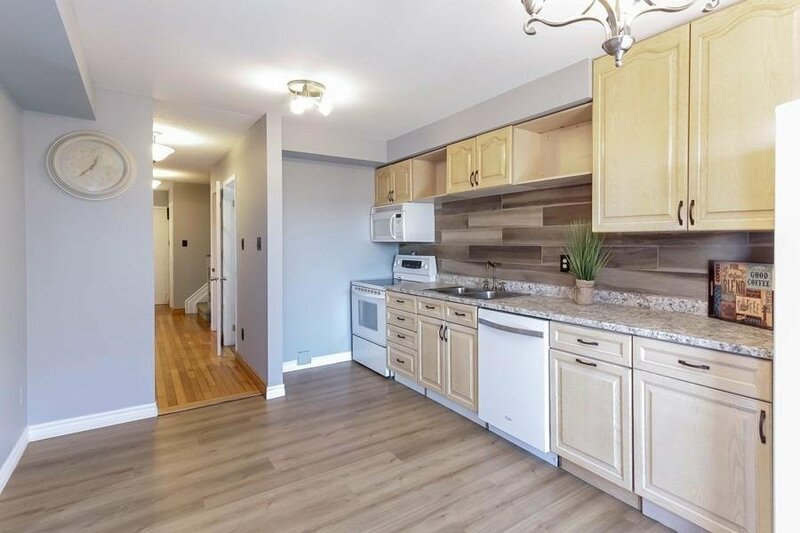 Living Space, Den Kitchenette, Bathroom & Bar.